Building upon a highly regarded career spanning nearly 30 years in the executive search business, Pearson Partners International Chairman and Founder Bob Pearson oversees the strategic direction of Pearson Partners International and lends his considerable expertise to expanding the strength of the firm’s chief executive officer and board of directors search practices. Prior to founding Pearson Partners International, Bob Pearson was chairman and chief executive officer of LAI Worldwide, at the time the third-largest global executive search firm. He was instrumental in LAI’s initial public offering—a first for a firm in the recruiting industry. Bob earned a Bachelor of Science in Electrical Engineering degree from Michigan State University. He attended graduate school at the Massachusetts Institute of Technology on a NASA fellowship, earning a Master of Science in Industrial Management degree. 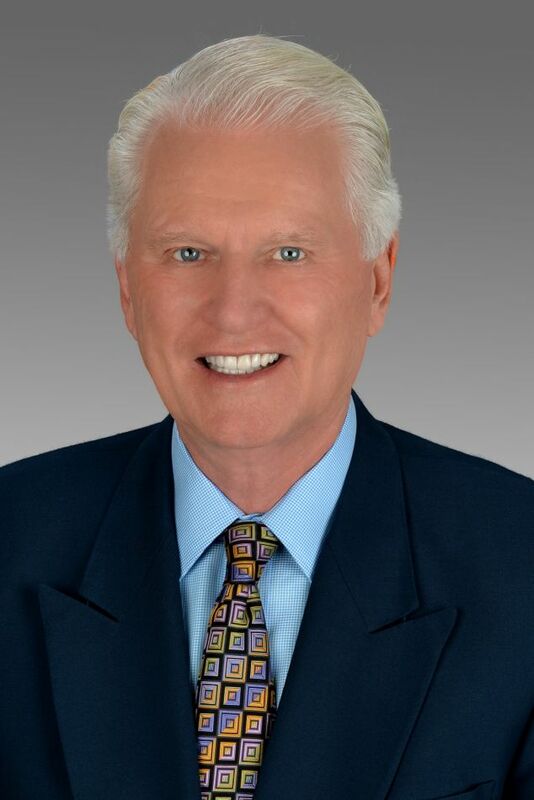 Bob is the 2013 recipient of the Association of Executive Search Consultants prestigious Gardner W. Heidrick Award (further details), widely considered to be the highest level award in the executive search profession. The AESC (the worldwide professional association for the retained executive search and leadership consulting industry) presented the award at its annual Global Conference in New York City on March 6, 2013. Bob is an avid runner and has completed the New York City Marathon four times. He lives in Dallas with his wife, Norma.